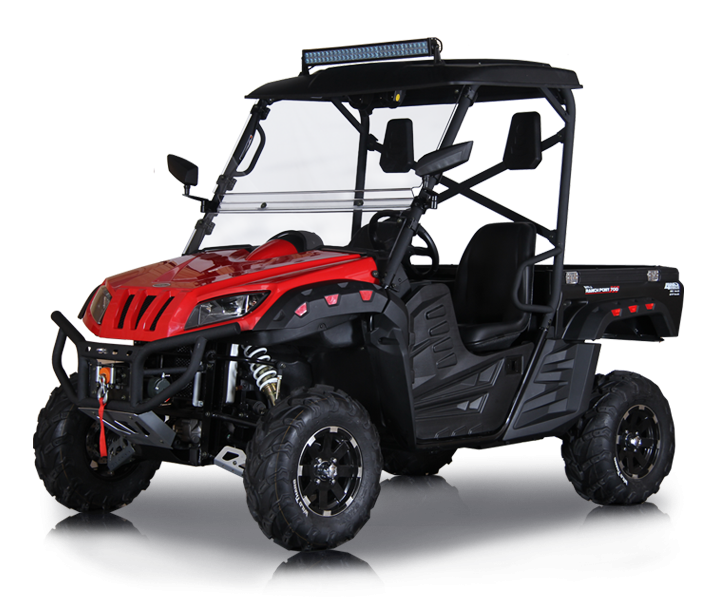 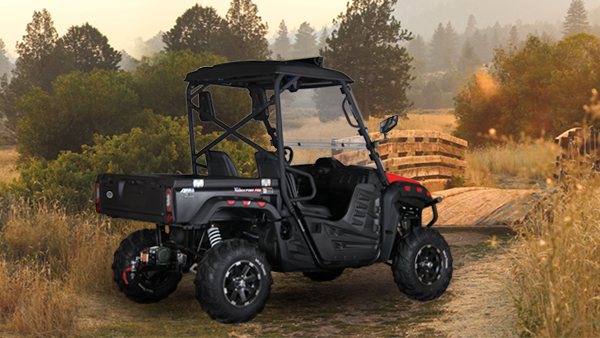 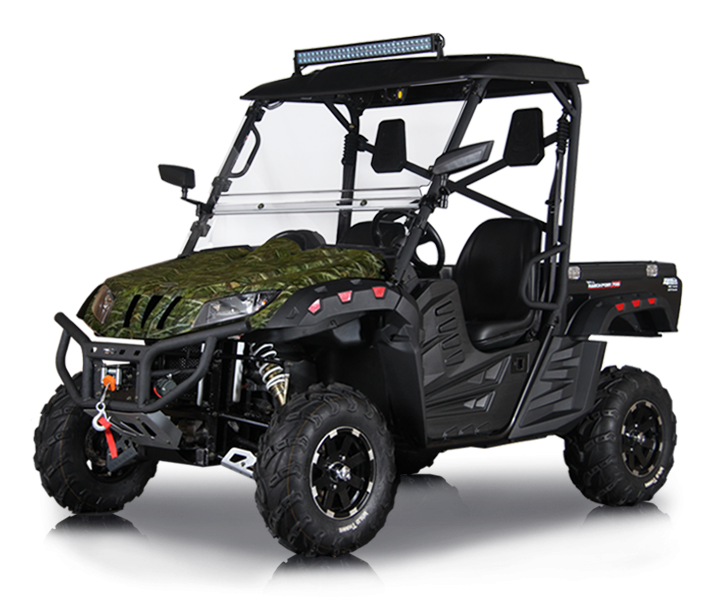 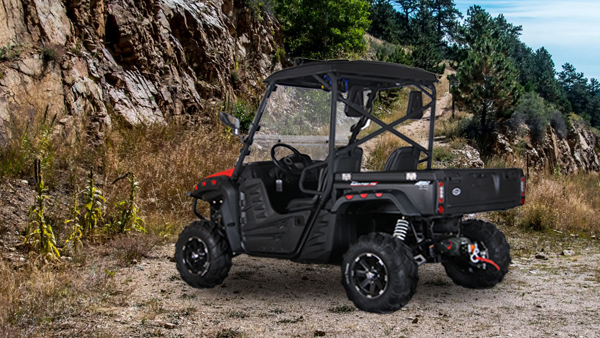 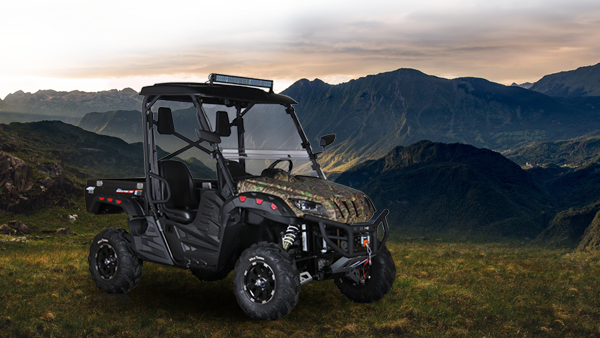 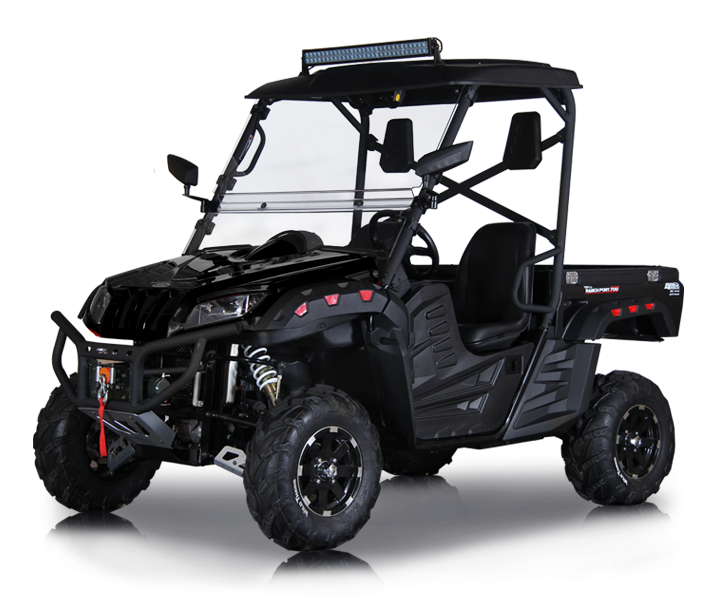 The BMS® Ranch Pony 2S, Features Innovative design and exceptional comfort, 43 Horsepower 683cc Engine EFI. 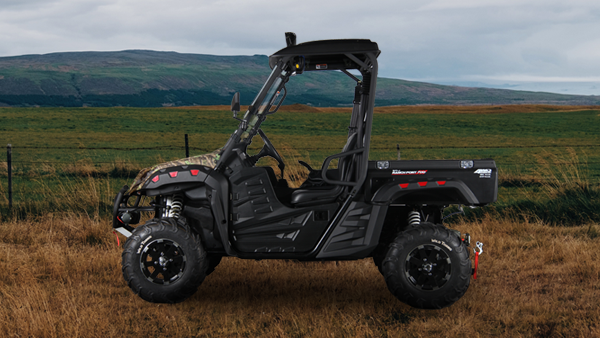 Fully Automatic CVT Transmission with High and Low gears (H-L-N-R), On Demand 2WD / 4WD. 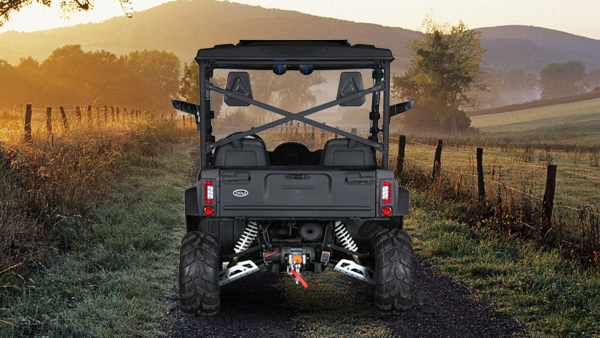 Best standard package perfect for out-door camping or daily work around your farm or ranch. 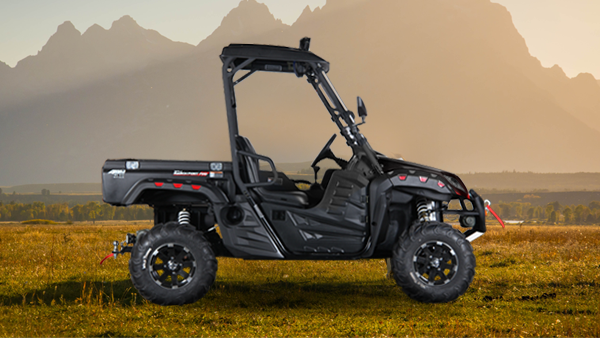 Fully Automatic CVT Transmission with High and Low gears (L-H-N-R-P), On Demand 2WD / 4WD. 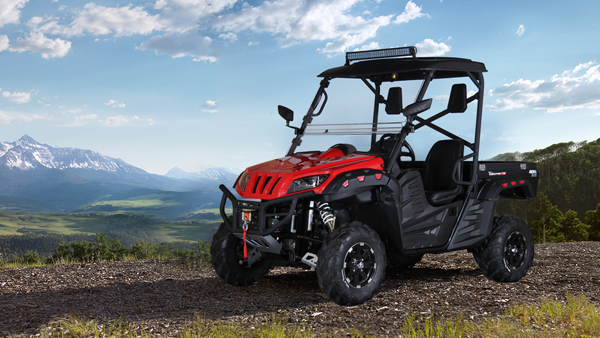 Robust 43 HP 686cc, EFI Engine, Four-stroke, Liquid-cooled, Single Cylinder with Ni-SiC Technology. 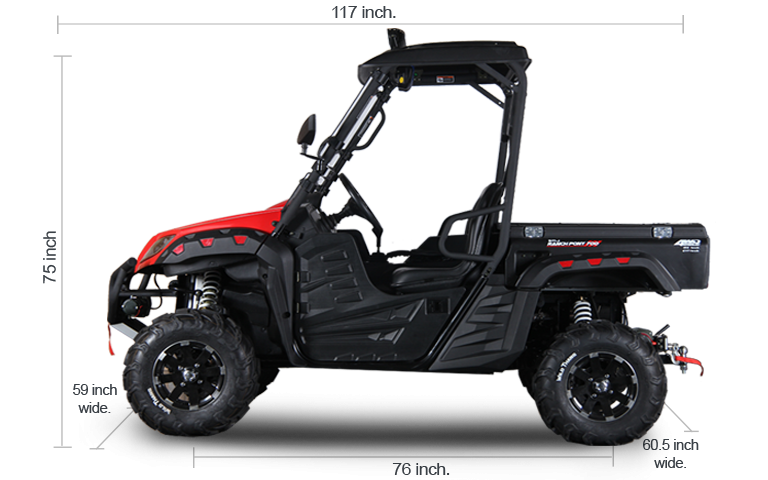 Fully Automatic CVT Transmission with High-Low Gears, on Demand 2WD / 4WD with Locking Differential - L -N-H-R-P,. 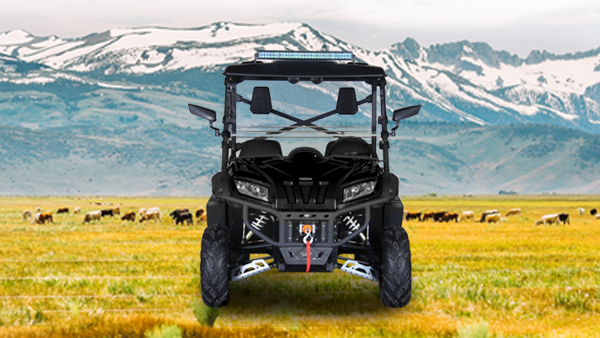 The BMS® 700cc Engine offer precise handling power and performance while remaining both reliable and efficient.